Majili is the exciting project that is gearing up for a grand release in the first week of April. Directed by Shiva Nirvana of Ninnu Kori fame, the film is said to be a romantic drama with a period backdrop. Gopi Sundar was initially confirmed as the music director for the project but the latest update is that Gopi walked out of the project citing some personal reasons. But, Gopi Sundar finished the recording of the audio album. 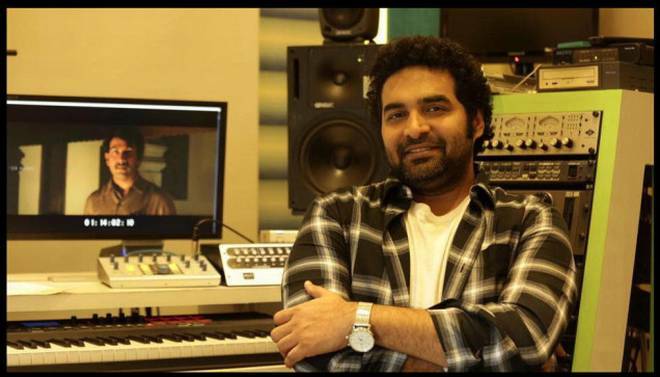 The makers have now approached Thaman for scoring the background score for the movie. As Gopi Sunder submitted the No Objection Certificate (NOC). Thaman immediately jumped on the project and started the work. Thaman assured the film unit that he will finish the re-recording on time. Majili is scheduled for a grand release on April 5th.